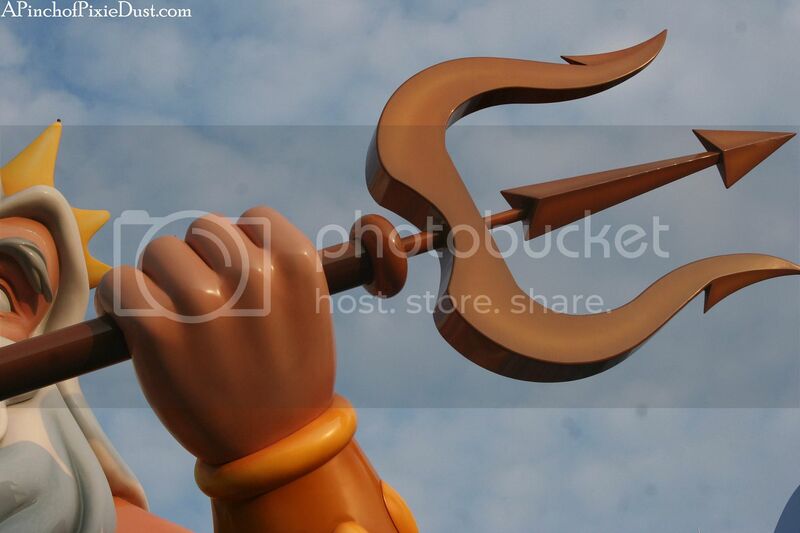 He's nearby with his trident! Post your guess in the comments...and good job with the last Where in WDW trivia. 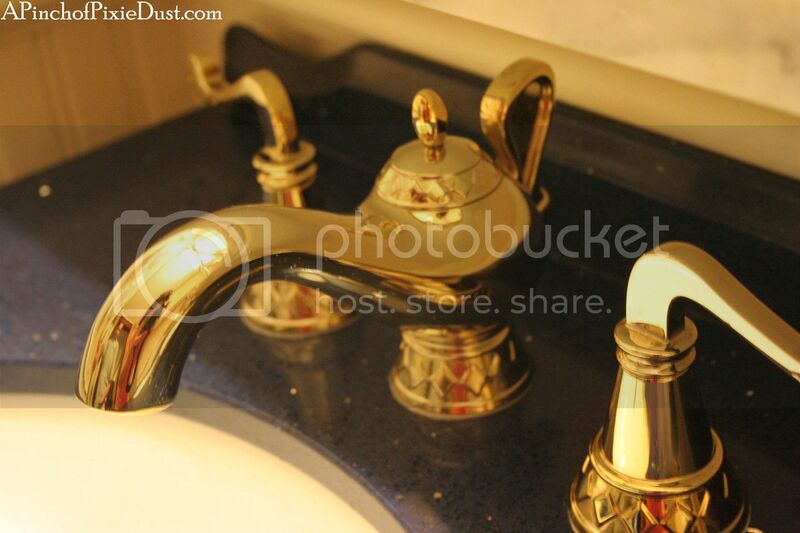 Aladdin's magic faucet can be found in a royal room at the Riverside Resort! Little Mermaid area of Art of Animation Resort?? 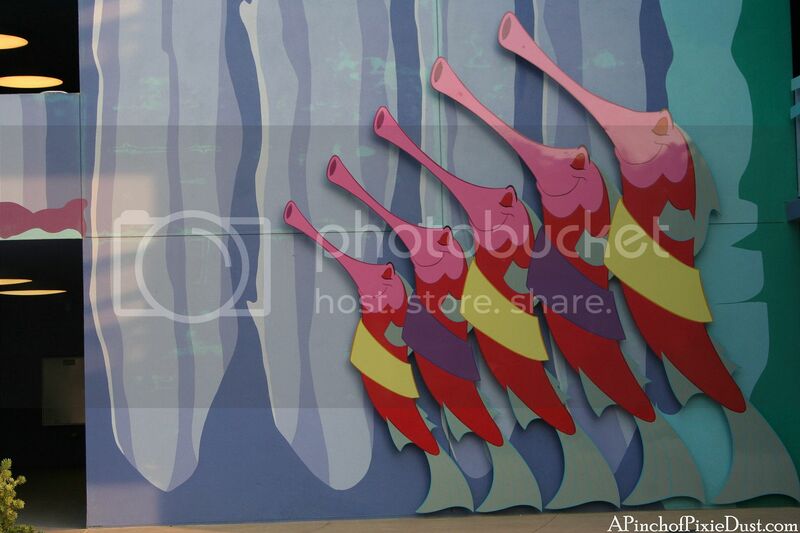 Art of Animation's Little Mermaid section!